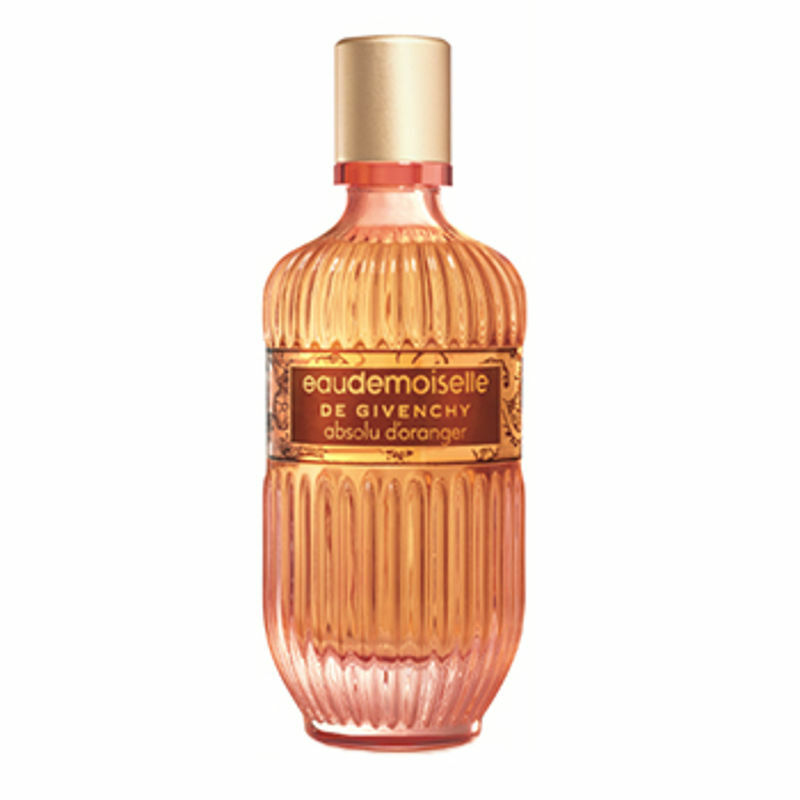 The delicate grace of an orange blossomy trail is at the heart of Eau Demoiselle Absolute Oranger EDP. Created with a young woman in mind, the fragrance exudes subtle sensuality and confidence. 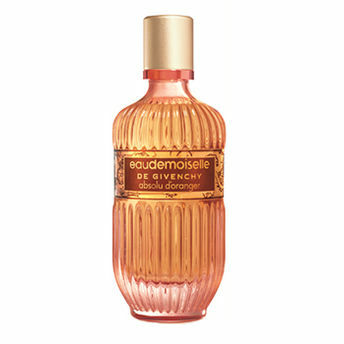 A truly modern yet elegant scent, Eau Demoiselle captures the Givenchy "Couture Spirit" and aristocratic legacy with top notes of Rose, Orange, Blossom and Jasmine. Cedar Wood, Patchouli and incense middle notes merge with the besotted base notes of Tonka Beans, Vanilla, Benzoin and Gourmand Accord for a sensually riveting experience.